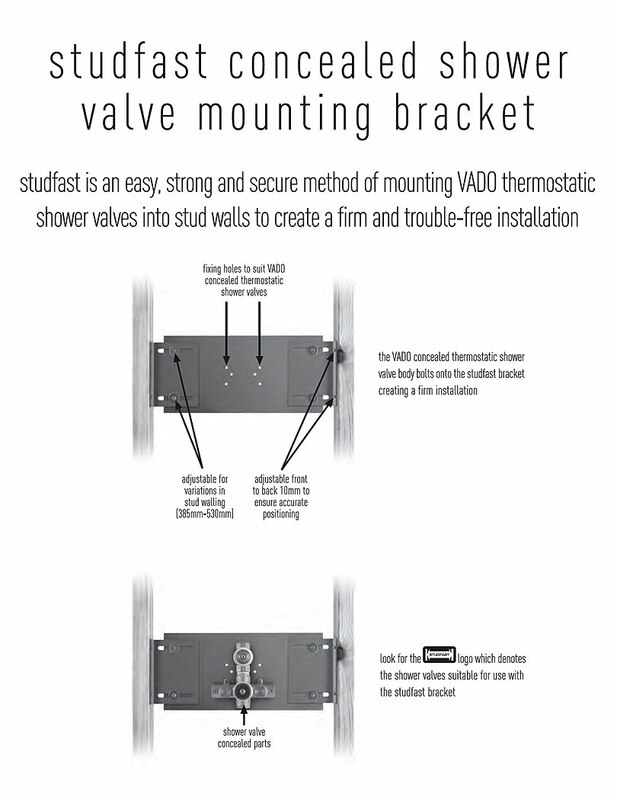 Vados latest offering - a Wall Bracket for Shower Valve - will leave you a happy and content customer. 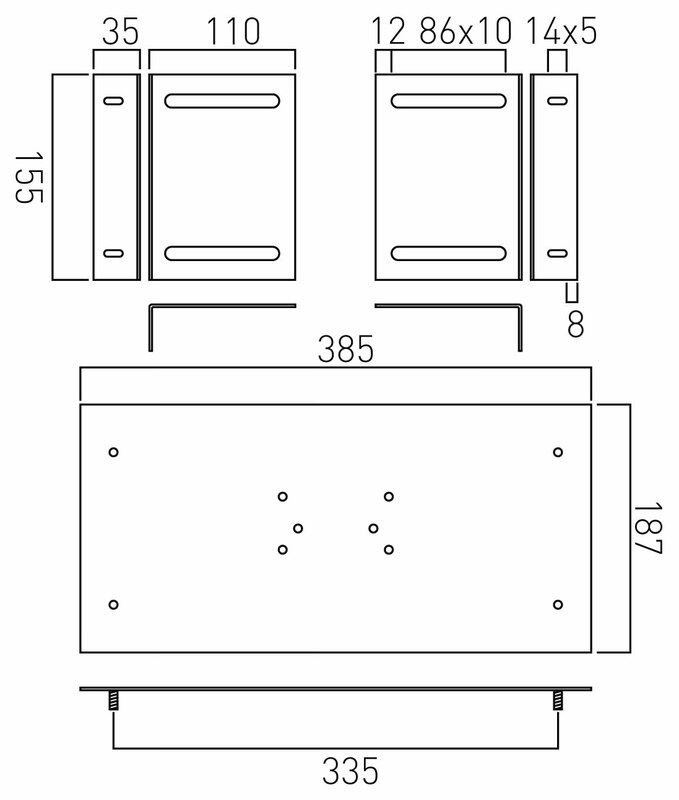 The concealed model has been designed in contemporary style and looks attractive in nickel finish. Keeping in mind your convenience, it features fixing holes and adjustable variations. 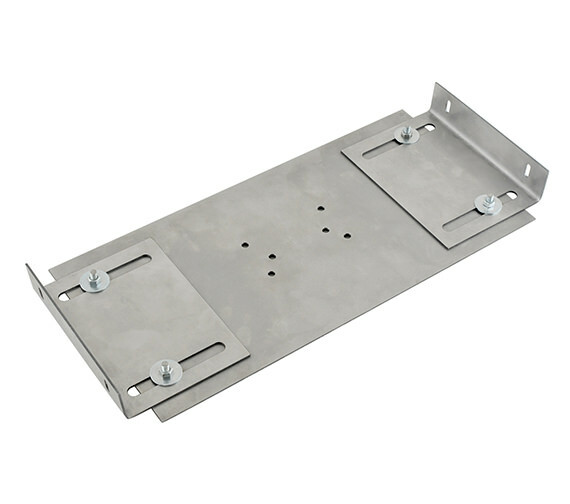 The product, ideal for stud walls, can be easily installed. 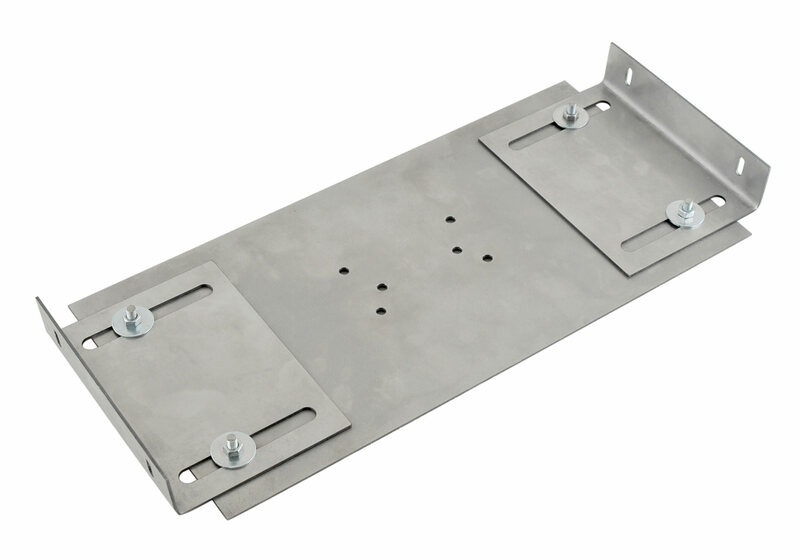 It is extremely strong and durable and is backed by 12 years guarantee against all manufacturing defects.